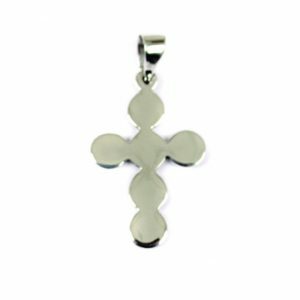 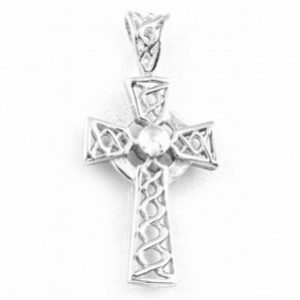 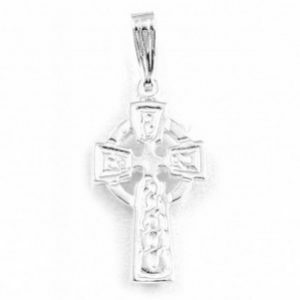 This beautiful Sterling Silver Celtic Cross pendant measures approximately 1/2″ wide (1.3 cm) and 3/4″ tall (1.9 cm). 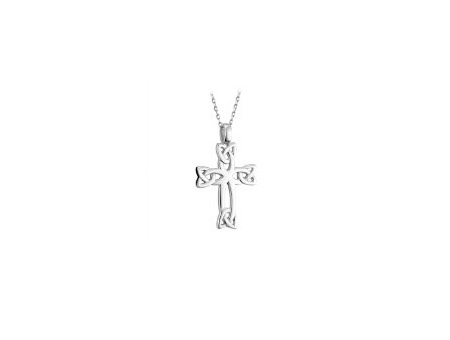 Comes on an 18″ long chain. 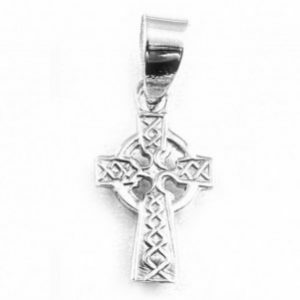 This necklace was Made in Ireland and comes in a gift box.